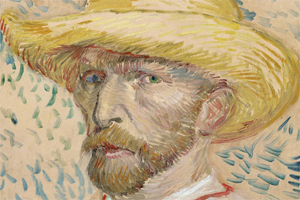 Necessary changes to the Van Gogh Museum were started in 2010 due to tightened fire safety regulations. 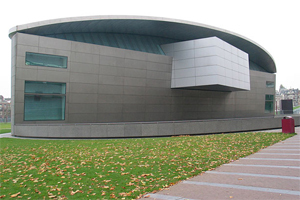 Because the air conditioning installations had to be replaced, the museum needed to close its doors for the past seven months. The refurbishment was done with much dedication and effort while keeping to a tight schedule. Amongst other things, the point of departure for the renovation was the creation of a sustainable building that complied with the wishes and requirements of our era. The museum is now equipped with a modern and sustainable air conditioning installation, for example, that allows the right climatic conditions to be set per room. A 160-metre-deep well was dug under the museum for heat and cold storage, collecting warmth in the summer and releasing it to heat the building in winter. The roof has been completely replaced and extra insulated, meaning that 1,500 m² of new roof covering was laid and 199 new domes were fitted.